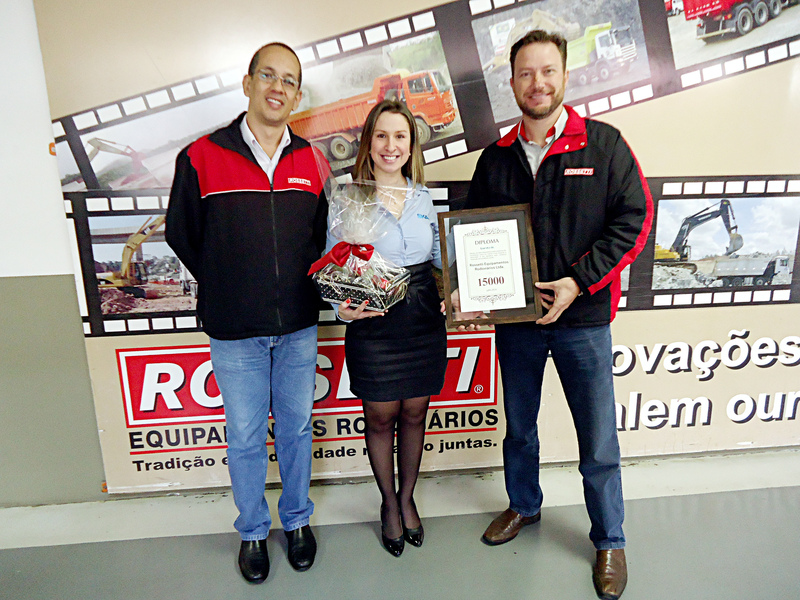 The Brazilian company Rossetti Equipamentos Rodoviarios Ltd. was founded in 1997 and it is based in Guarulhos and Itaquaquecetube, in São Paulo, and Betim, in Minas Gerais. The Company has recently undertaken an ambitious project to optimize and integrate its three plants, which employ over 1,200 workers. Rossetti will strengthen and improve its production processes and optimize the performance and efficiency of its management software with Lantek´s technological support and the experience of SKA, Lantek partner in Brazil. This strategic partnership with Rossetti increases a growing portfolio of partners and customers that Lantek maintains in over 100 countries with the continual implementation of branches, distributors and commercial networks. 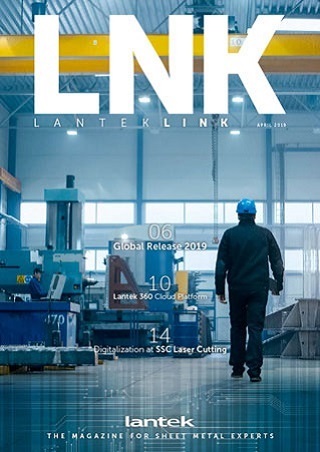 During last year, Lantek expanded its customer base by 7%, positioning itself as an international leader in developing software solutions for the sheet metal and steel structure industry. “Our global positioning is the result of Lantek´s commitment to be present where others are not. We open branches with our own team and offices in order to support our partners and manufacturers, both technically and commercially, and to be able to respond more quickly to changes and new demands. Other competitive advantages we offer are our ability to adapt to the new technologies developed by machinery manufacturers, as well as our specialized knowledge of the sector´s requirements. These hallmarks have positioned us at the forefront of cutting-edge technology in the machine tool for the metalwork sector”, emphasizes Alberto Martínez, Lantek CEO.